A country boasting exceptional wildlife, a vibrant culture and welcoming people, here's some of our favourite recent images of The Gambia, taken by Piers Golden. 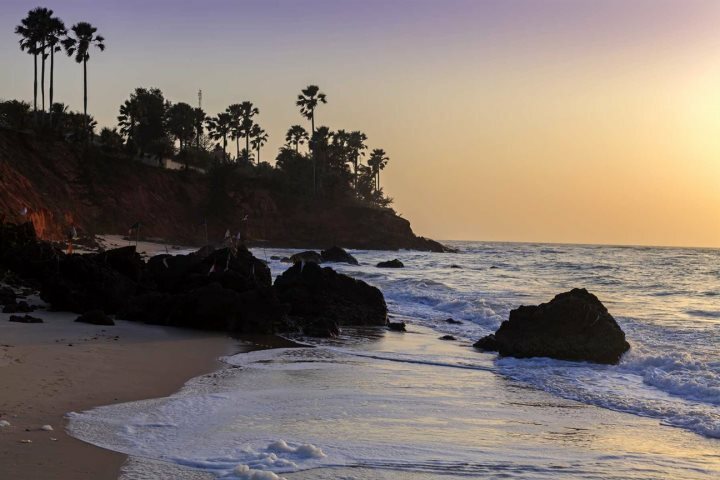 The tranquil atmosphere of Ngala Lodge's private beach. Sunsets here are out of this world. 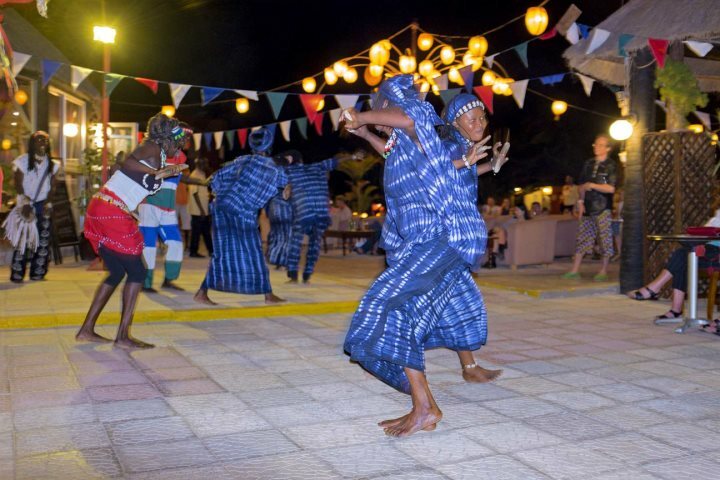 The traditional entertainment at Kombo Beach Hotel. 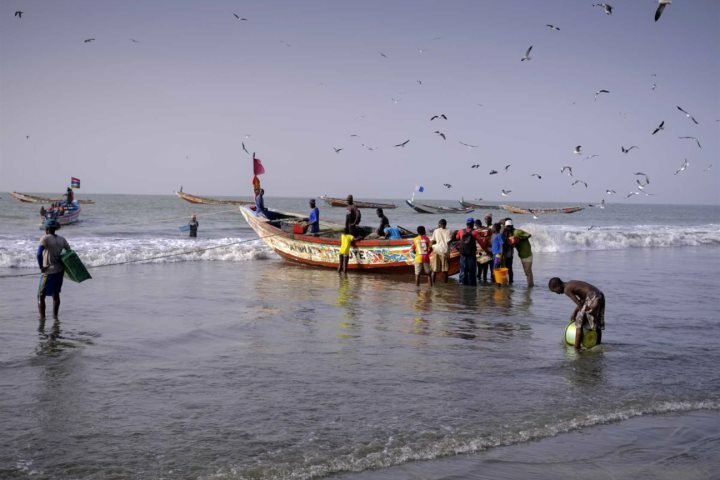 Bright and colourful fishing boats, like this one on Bakau Beach. 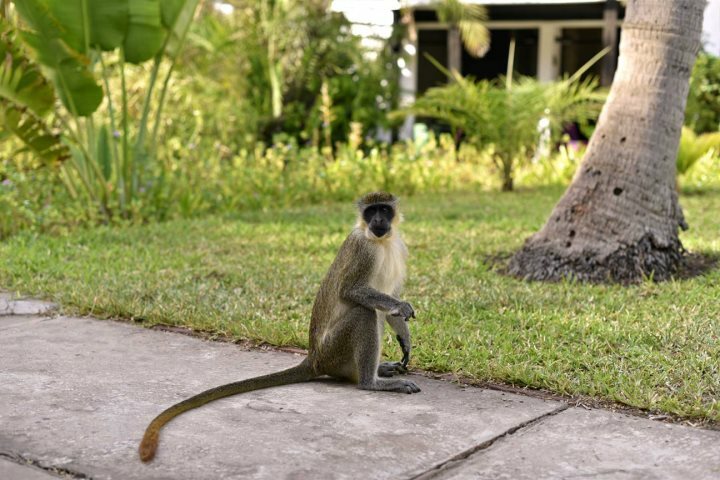 Little green vervet monkeys which you'll find out and about. 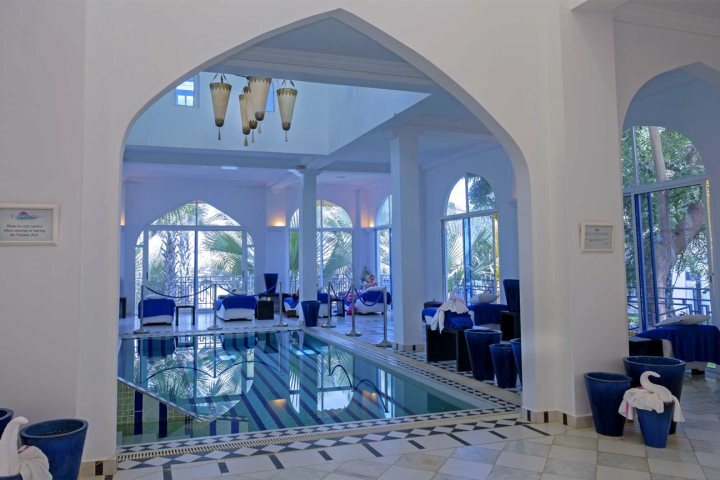 The relaxing spa at Coco Ocean. 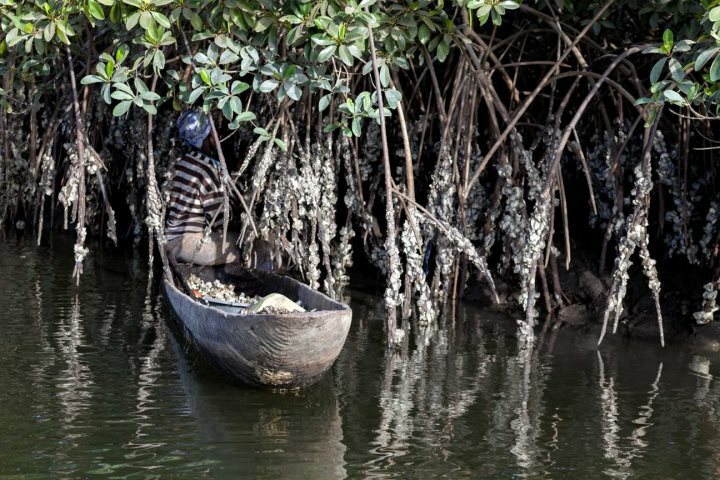 Locals collecting oysters in the mangroves. 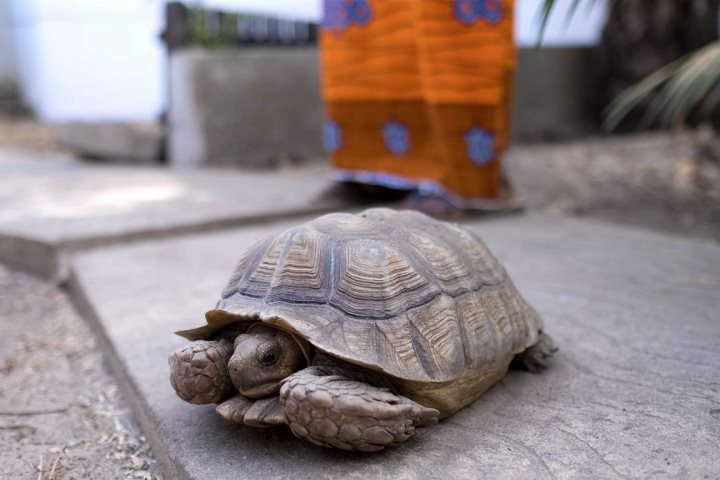 A resident tortoise at Bakotu Hotel. 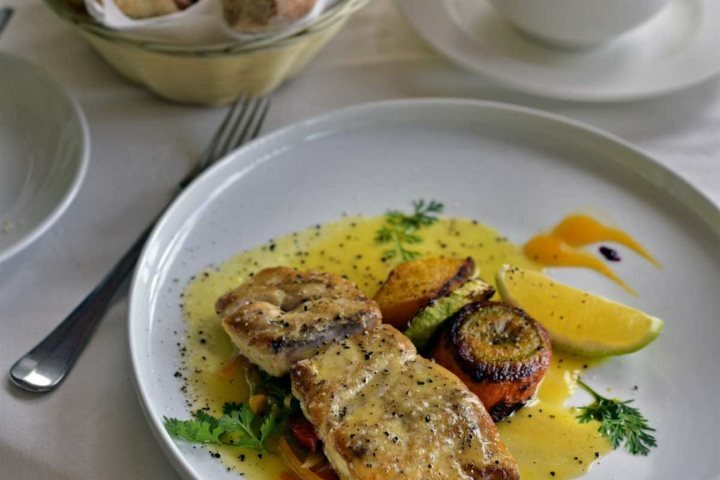 If these images have inspired you to pay a visit to The Gambia, take a look at our Holiday Ideas page and see where your imagination will take you.